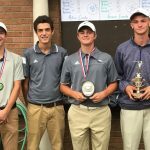 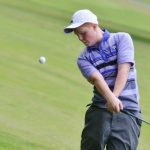 Campbellsville High School boys’ golf team recently defeated LaRue County. 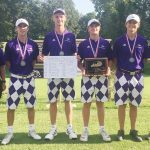 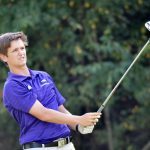 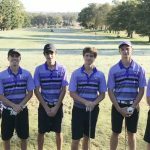 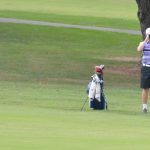 This year’s regular golf season has ended, and the CHS team has one again advanced to the state tournament. 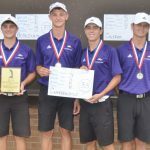 CHS finished as runner-up in region competition, to move forward to state. 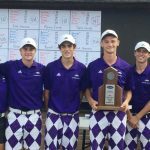 This year’s Kentucky High School Athletic Association state competition will begin on Tuesday, Oct.